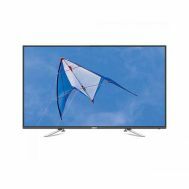 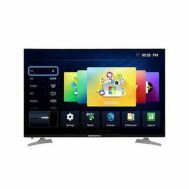 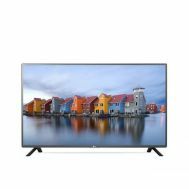 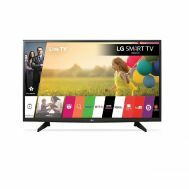 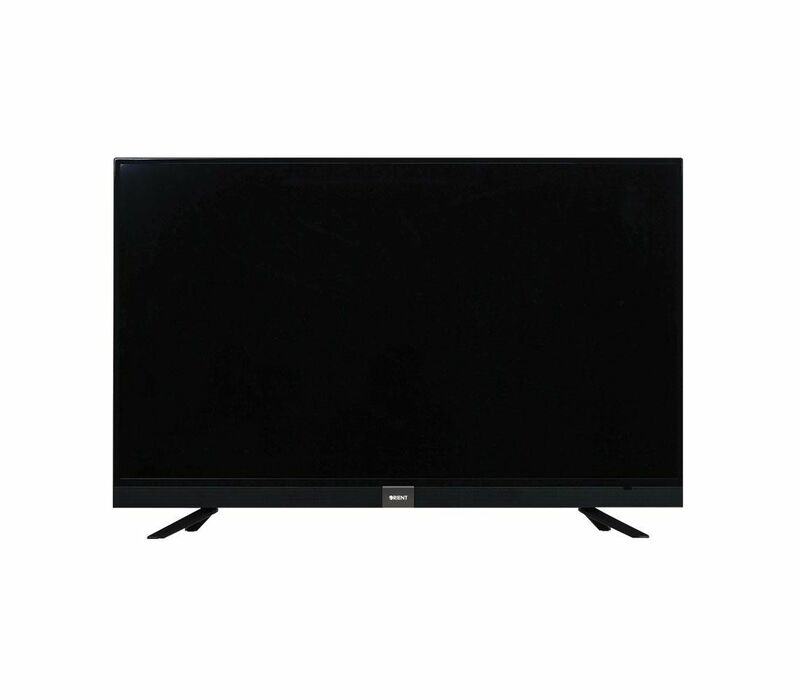 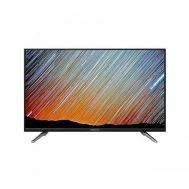 Electronics :: Home Audio & Video :: LED, LCD & Smart TVs :: Orient 32" Trumpet 32S SMART HD READY LED TV (1 Year Official Warranty) - Savers.pk - Everything you are looking for! 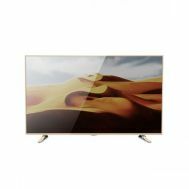 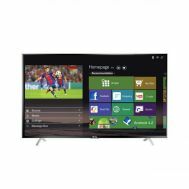 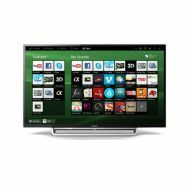 Minimum quantity for "Orient 32" Trumpet 32S SMART HD READY LED TV (1 Year Official Warranty)" is 1. 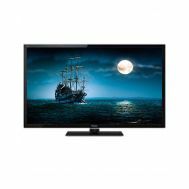 Orient LED TVs are designed for pure entertainment. 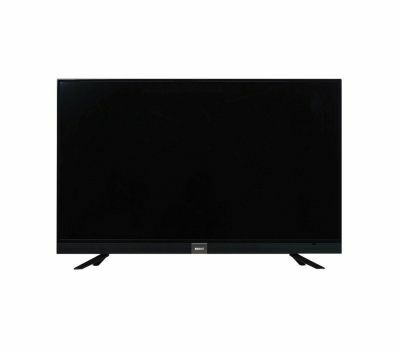 With an unbelievable resolution of 1366X768 HD you get picture clarity that will make you question reality and fiction. 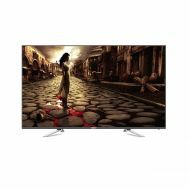 With sharp and vivid colors and Digital Sound, the Orient LED TV will take you on an unforgettable ride.